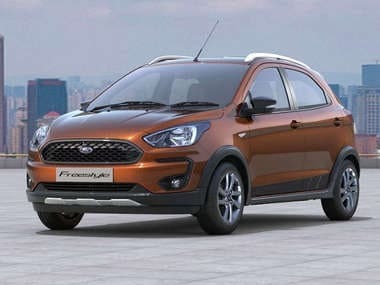 Ford sells a range of models, from compact utility vehicle Freestyle (starting price Rs 5.23 lakh) to iconic sports car Mustang priced at Rs 74.62 lakh (all prices ex-showroom Delhi). 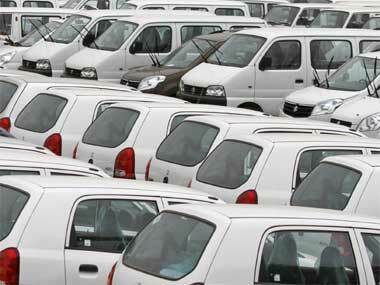 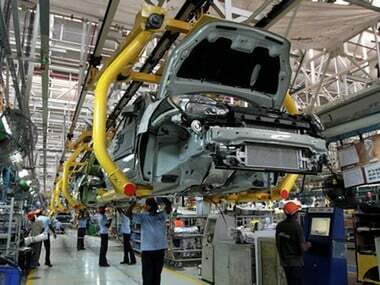 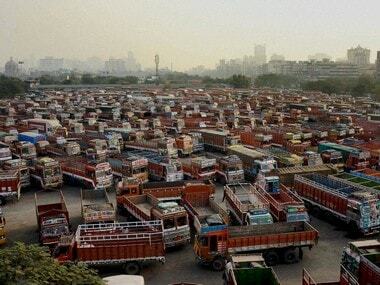 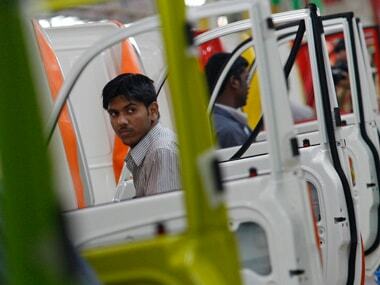 The country's largest carmaker Maruti Suzuki India (MSI) said its domestic sales stood at 1,38,100 units last month, up 1.5 percent from 1,36,000 units in September last year. 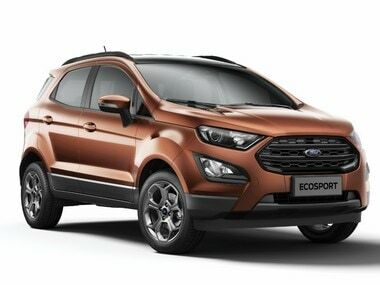 The EcoSport S receives smoked HID headlamps, smoked 17-inch alloy wheels and fog lamps. 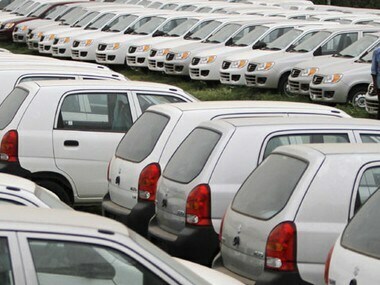 The roof and roof rails are now painted black. 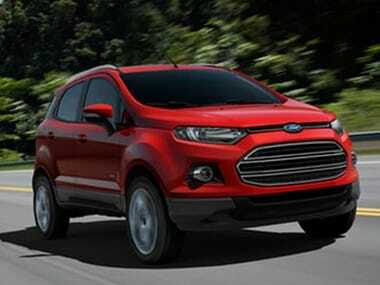 Ford will be offering the Freestyle in both petrol and diesel engines, mated to a manual transmission. 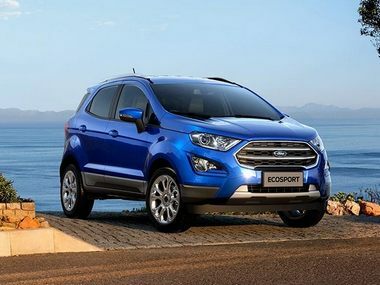 Its interiors look identical to the updated EcoSport.